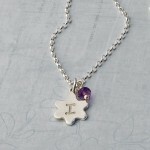 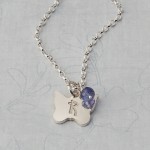 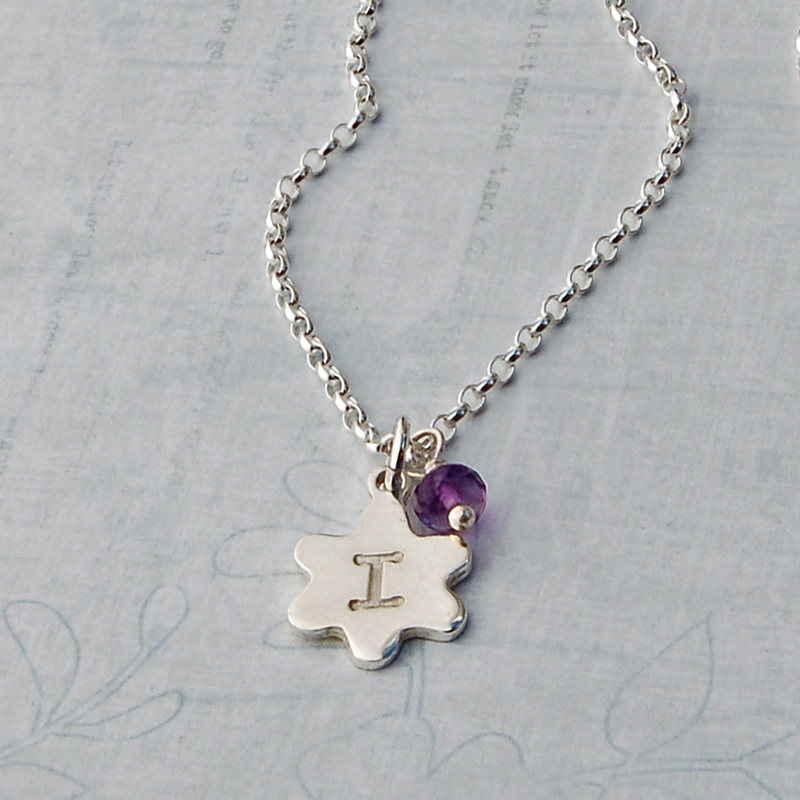 A meaningful handmade girl's sterling silver charm necklace, personalised with your choice of intial and an optional birthstone. 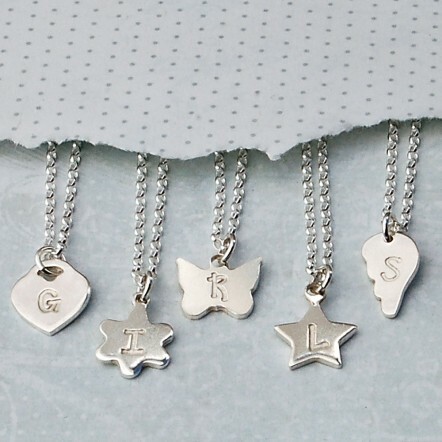 Our children’s sterling silver charm necklaces personalised with an intial and optional birthstone, make a great Birthday, Christmas, Christening or Flower Girl gift for special girls. 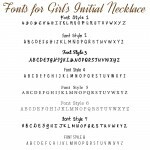 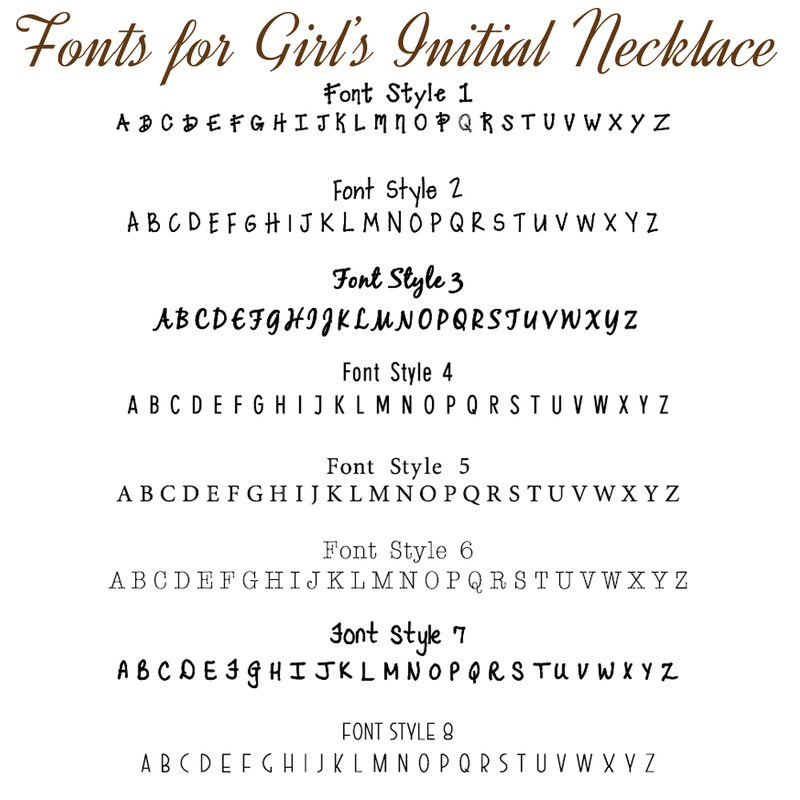 You can choose from a sterling silver heart, butterfly, flower, star or angel wing charm which will be beautifully etched with the initial of your choice in our gorgeously girly font. 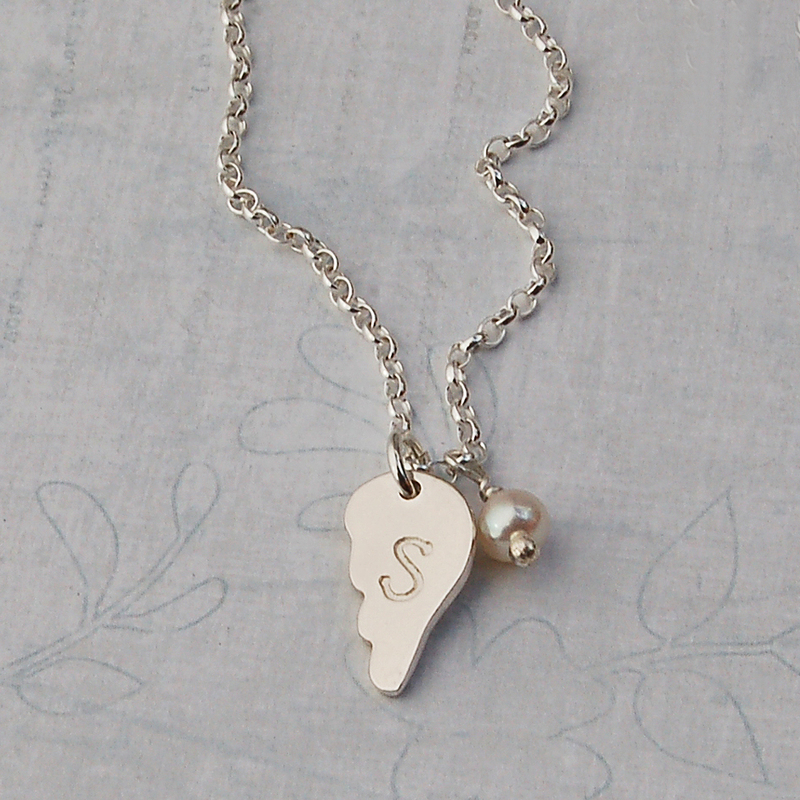 All our charms are cut from sterling silver sheet and hang from a sterling silver oval belcher chain and fasten with a lobster clasp. 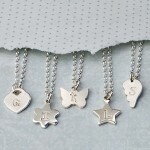 These necklaces are not suitable for children under 3 years. All components of this necklace are sterling silver and if you choose to add a birthstone, they are all genuine gemstones and pearls. 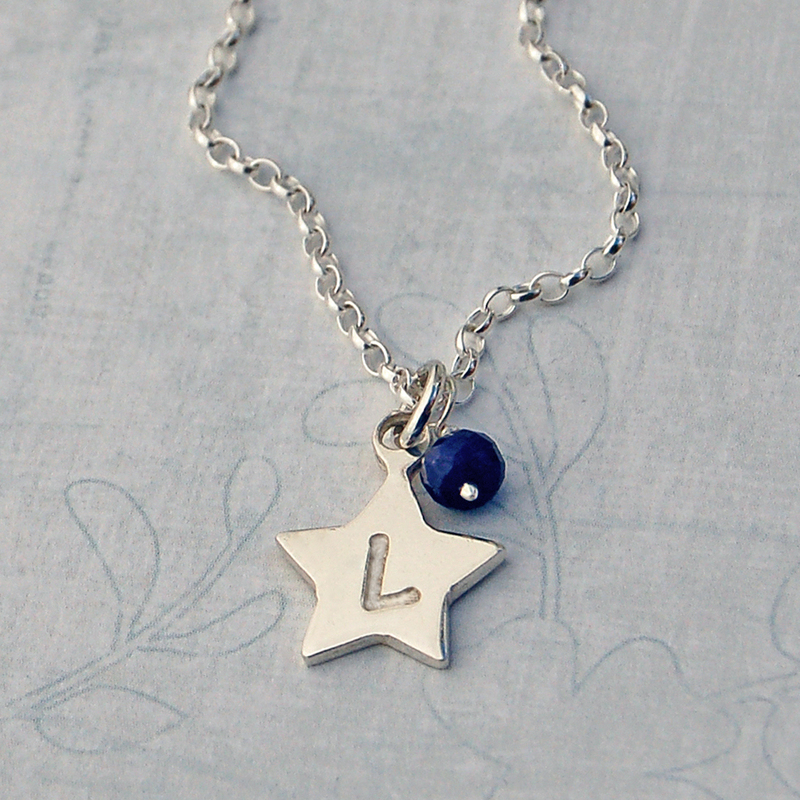 Each charm measures approximately 1.5cm and the chain is available in 14” (35cms) which is generally suitable for 6 – 12 year olds and 16” (40cms) suitable for 12 years to late teens. 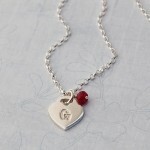 As all the gemstones are natural they will vary slightly in shape and size but are approximately 4mm.